Harrison Ford is an American actor and movie producer, well-known for featuring in the Star Wars movie series, Indiana Jones as Han Solo. He was ranked as the No. 1 in the Top 100 Movie Stars of All Times list in 1997. Harrison was born on 13th July 1942 in Chicago, Illinois. He was born to a father, John William Ford, former actor and advertising executive, and mother, Dorothy, a former radio actress, and grew up along with his siblings. 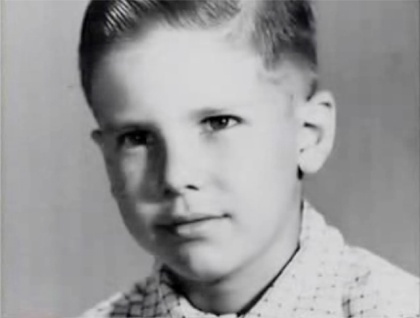 During Ford very young age, he was active in the Boy Scouts of America and earned second-highest rank. Harrison completed his high school graduation from Maine East High School in Park Ridge and pursued his bachelor's degree majored in philosophy from the Ripon College in Wisconsin. During the final quarter of his senior year in college, he took a drama class to get over his shyness and eventually became fascinated with acting. While attending high school, Ford was the first student to broadcast voice on his high school's radio station WMTH and also was the first sportscaster during his senior year. Being fascinated in acting, he traveled to Los Angeles and signed a contract with Columbia Pictures' with $150 per week. Harrison first credited role was in the Western movie, A Time for Killing, in 1967. After several years of hard work, he enhanced his reputation by outstanding acting with significant roles in several movies and tv series during the mid-1980s. 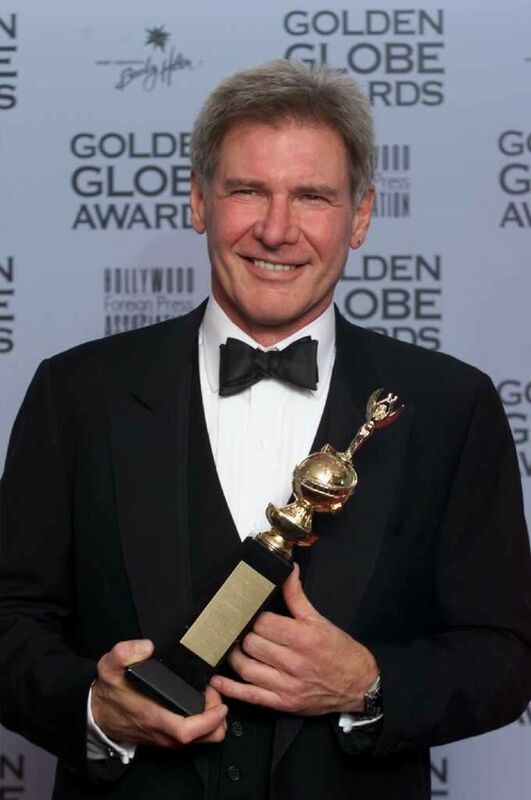 Though out Harrison Ford six decades acting career, he featured in several Hollywood blockbuster movies such as Apocalypse Now, Presumed Innocent, The Fugitive, Air Force One, American Graffiti, Star Wars, The Empire Strikes Back, The Conversation, and much more. Ford won Saturn Awards for Best Actor twice and People's Choice Awards for Favorite Motion Picture Actor twice, besides nomination for several prestigious awards. He also received the Cecil B. DeMille Award at the Golden Globe Awards in 2002 and was presented a star on the "Hollywood Walk of Fame" on 2nd June 2003. Harrison is a successful actor since mid-1980s but one of the most private actors in Hollywood. Firstly, he married to Mary Marquardt in 1964 and welcomed two children named as Benjamin and Willard. After fifteen years of marital relationship, the couple ended their relationship and finalized their divorce in 1979. Secondly, Ford married to Melissa Mathison, screenwriter, in 1983. The couple also welcomed two children named as Malcolm and Georgia. Unfortunately, Harrison and Melissa marital relationship also couldn't last for long and divorce in August 2001. After two unsuccessful marriage, Ford started dating Calista Flockhart with whom he met at the 2002 Golden Globes Award. The couple tied their knot on 15th June 2010 in Santa Fe, New Mexico, after Ford proposed Calista in 2009 Valentine's Day weekend. They adopted a son, Liam. Harrison and Calista are living happily together along with their children. Ford earns the good sum of money in his career. He has $1,000,000 Gerard Colcord house in Brentwood and also $12,000,000 estate in Los Angeles. He also owns $15,000,000 Selling value penthouse in New York City and $8,195,000 Gerard Colcord-designed house in Brentwood, Los Angeles. Additionally, he is also the owner of $13,000,000 waterfront property in British Columbia. Harrison earned $20 million per film with 15 percent of the film's gross take at the box office at his peak. According to several sources, it is found out that the box-office grosses of Ford's films total over $4.7 billion, along with worldwide grosses collection of $6 billion. As per 2017, it is estimated that his current net worth is around $235 million.